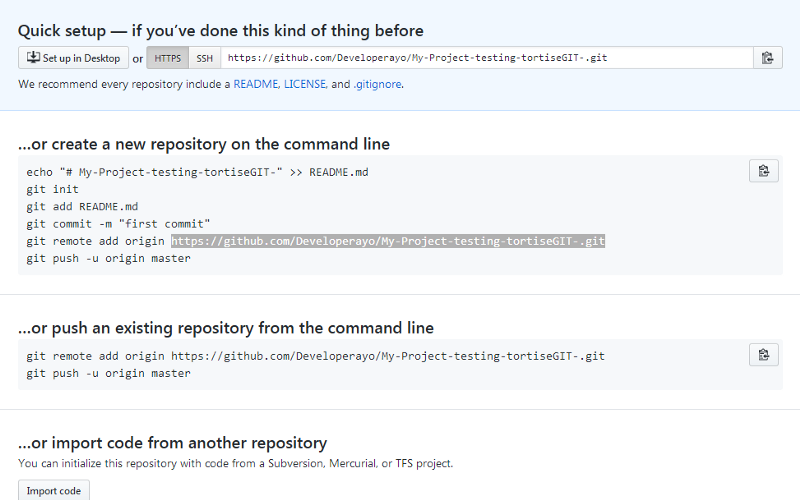 Deploying Apps to GitHub using TortoiseGIT | Articles on things frontend, Software Engineering by Developerayo. Developer Advocate & Software Engineer at VanHack and at Fremer. 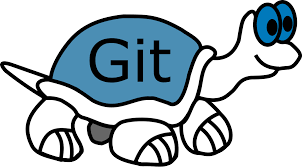 TortoiseGit is a Git code control client, which is based on TortoiseSVN. It is an open source software under GNU license. 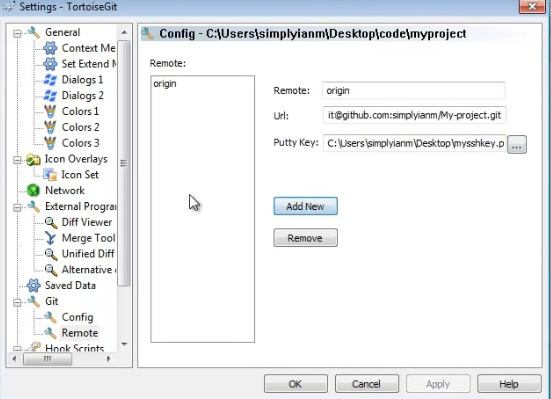 Tortoisegit makes it easier to upload your code from your laptop to your repository online easily with a single command line. 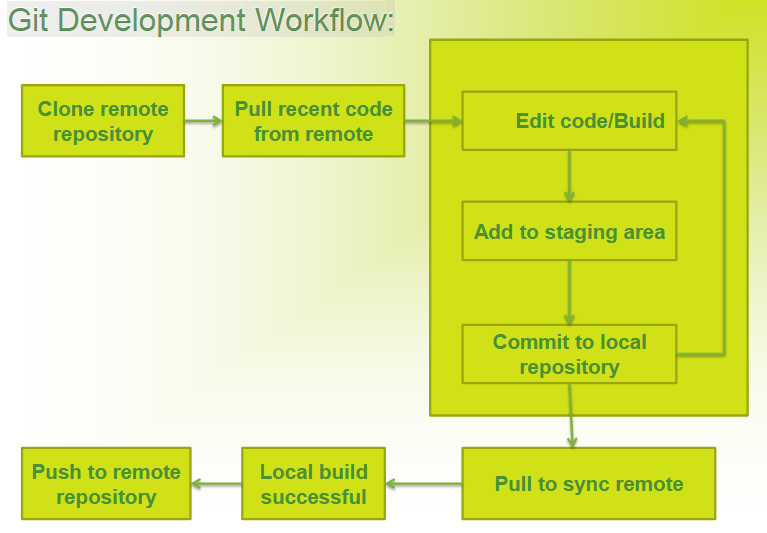 Extremely easy to pull from your online repository to update your local if you are working on a collaboration project with the click of a button. 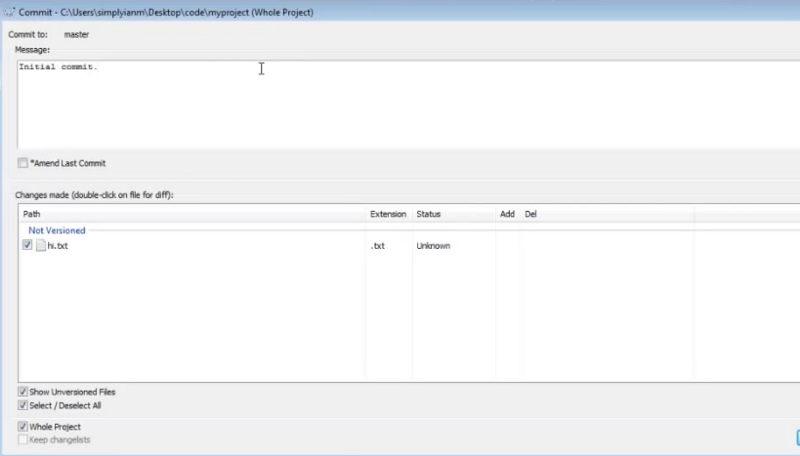 This tool makes it easy to remove all un-tracked files from your local with the click of a button. 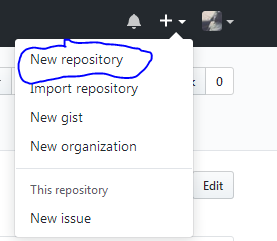 Create a remote Github repo and name it. Mine has already been created so i will work with that, Just put in the name that’s all. Then click OK.
Now lets head over to the TortoiseGit we installed earlier. 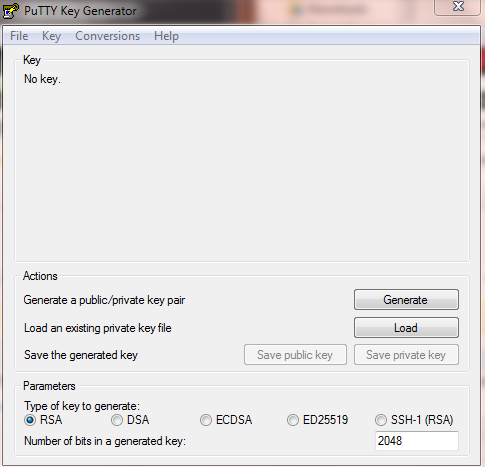 Once you have this, save it in a secure file. Create a folder on desktop and name it. 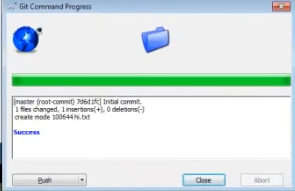 Mine is named Code, then create a file in the folder, Mine is named myproject. Create a text file named hi.txt and put some text in it. let us make use of that. 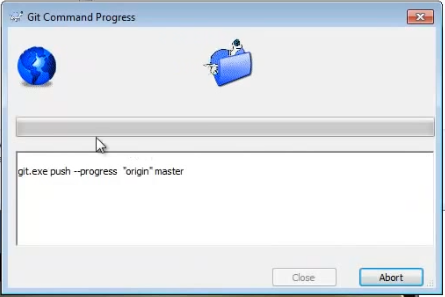 Right click on the folder you created mine is named ‘myproject’, then click on tortoisegit, followed by the push selection at the top of the list. You would have to wait a few seconds "Go grab a coffee"